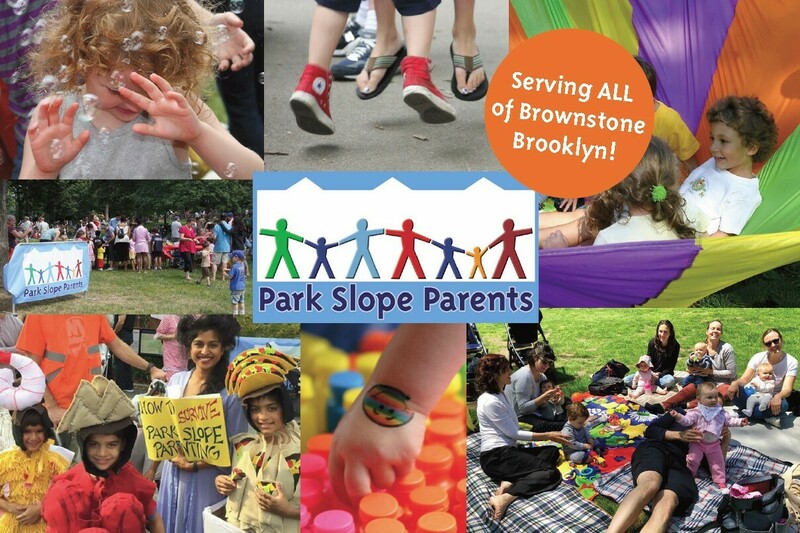 Park Slope Parents (PSP) is a community of 6,500+ families in Brooklyn, NY. For over 15 years PSP members have shared advice on everything from choosing childcare to camps, hairdressers to healthcare, and coping with teething, terrible twos, and tweens. Eligibility to join is limited to parents and expectant parents who reside in Park Slope and surrounding neighborhoods. Park Slope Parent Events. PSP holds over 300 events a year. View our calendar here. We will review your application within 24-36 hours. Once you have been approved, you will receive a welcome email with instructions on how to complete payment of annual dues. Annual dues support our organization in its mission and help cover our operational and administrative expenses. NOTE: PLEASE add membership@parkslopeparents.com to your safe senders and contact list to make sure you get our emails! If you don't hear from us or have trouble applying, let us know at that address! A free public website with community resources, local business reviews and 1,000s of parenting tips. <="" a="">Information, FAQs and guidelines to help you navigate both our site and our Yahoo! Groups.